Beginning with the year A.D. 800, you study illuminated manuscripts produced by Irish monks. Then you compare an example of early Byzantine church architecture with Charlemagne's Palatine Chapel. 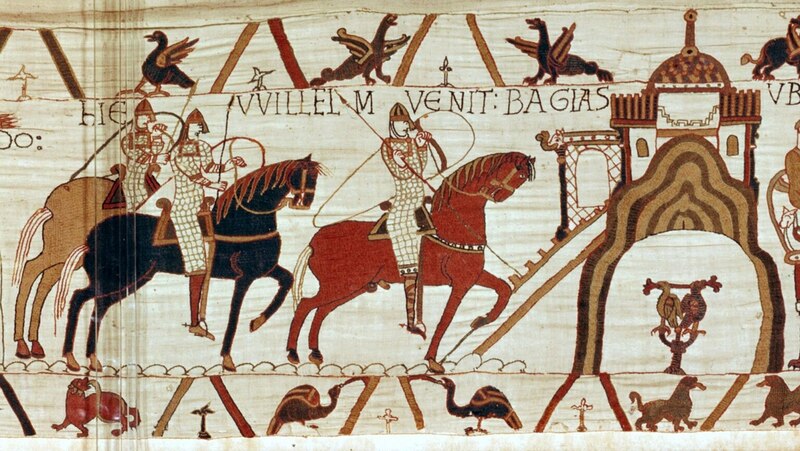 The lecture closes with two masterpieces of narrative art, including the famous Bayeux Tapestry. Stunning amount of valuable information. I will re-watch this later to be sure I absorb more.